With an outstanding reputation whatever your flower requirements Ruth Miltonjones – Flowers By Design have the answer. 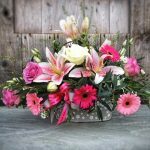 All design are hand crafted using locally Swansea-sourced flowers and foliage. These are purchased on a daily basis to ensure they are in top-top condition and fresh as a daisy. To place an order by telephone, please call 01792 874109. 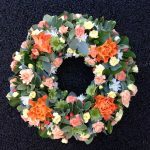 Whether it be an a wedding, funeral or an impromptu gift all clients are given the same professional and reliable service with the personal touch. Whether you choose to order online, by phone, in person or book a consultation you can be guaranteed not to be disappointed. All deliveries are made by an experienced driver in our beautifully branded vehicle. If you are thinking of joining in why not try one of Ruth’s workshops. A great way to meet new people, have fun and be creative. 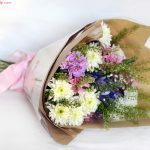 Whatever you decide upon, using Ruth Miltonjones – Flowers By Design you have all the benefits of an established, independent and local florist without having to find a parking space! 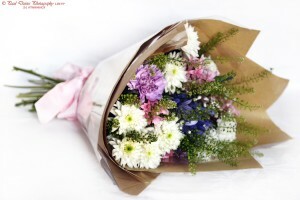 Order flowers online or please call 01792 874109. You can now pay with Visa, Mastercard or PayPal.